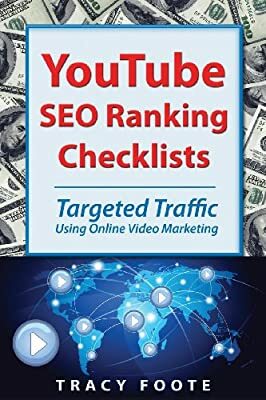 YouTube SEO: Learn how to rank your videos. 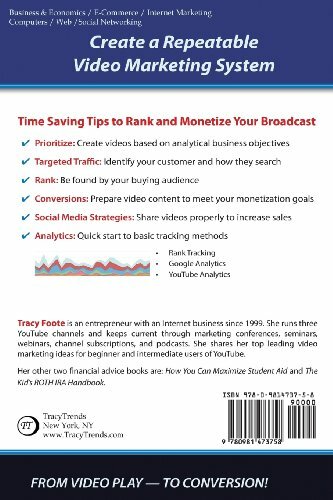 Time saving tips for to monetize your broadcast and create a repeatable video marketing system to generate evergreen traffic. 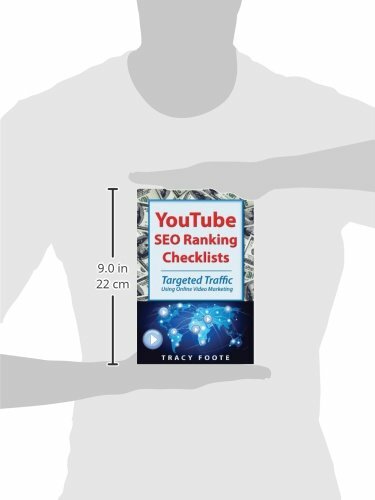 Create video content based on business objectives and rank well to be found by your targeted audience.